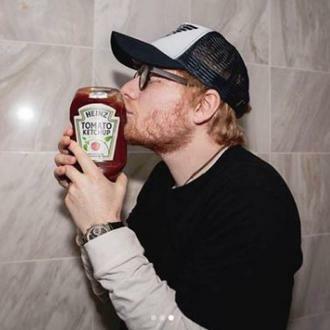 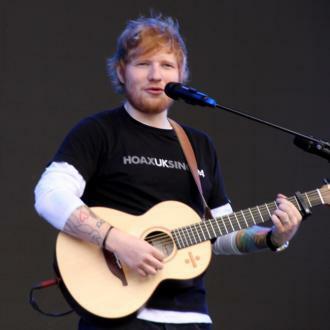 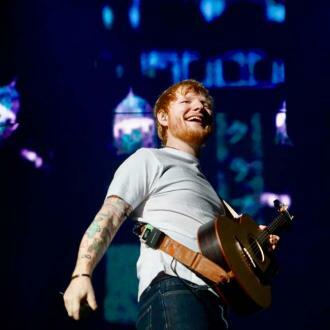 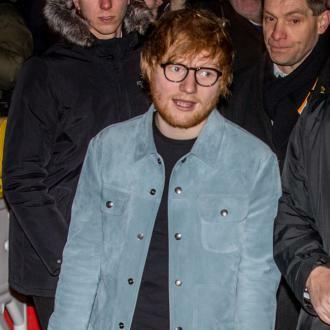 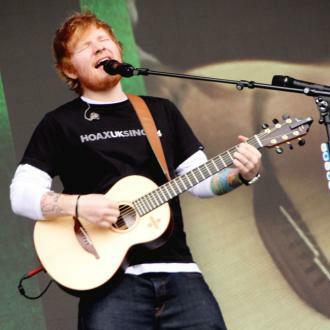 A triumph this year would make it a hat-trick of BMI victories for Sheeran. 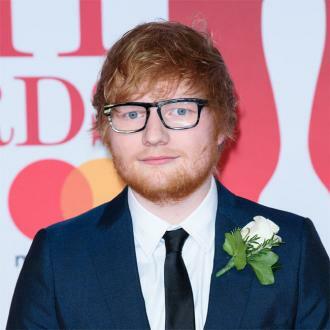 The winner will be revealed during a ceremony at the Dorchester Hotel on October 1st, hosted by BMI president and chief executive Mike O'Neill. 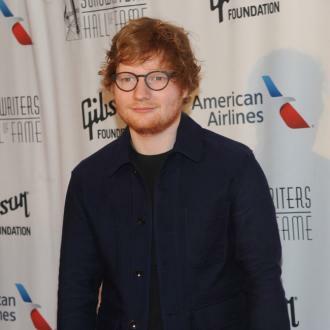 Of course, Sheeran already has a host of Grammys, Brits, MTV and Ivor Novello awards to his name. 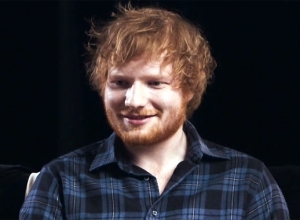 Earlier this year, he was recently named the most played artist on UK radio, TV and in public of the last 12 months by music licensing company PPL, with ‘Shape of You’ being the most played track. 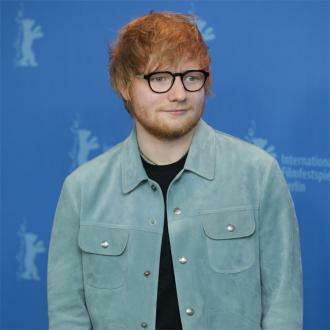 Also in 2018, he has made it on to the Sunday Times Rich List of the UK's wealthiest musicians, thanks to a hugely successful period which has seen his personal value rise to £80 million, up £52 million in just a year. 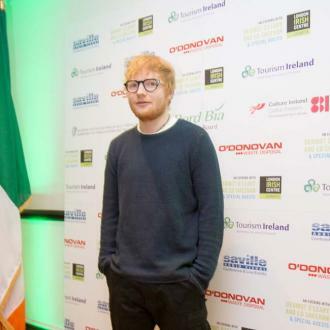 Other pop artists to be honoured at this year’s BMI Awards include One Direction star Liam Payne, veteran popsters Right Said Fred, rapper Tinie Tempah and singer Natasha Bedingfield.